The 2018 Mazda6 is a sophisticated sedan that is prepared to give shoppers a better driving experience. We want to tell you more about this sedan and what it can offer you. Let's get started by taking a look inside the 2018 Mazda6's cabin. The 2018 Mazda6 seats up to five passengers and has a comfortable feeling with its cloth-trimmed sports seats. Drivers can feel the power and luxury behind the wheel as they wrap their hands around the leather steering wheel. You and your passengers can stretch out in this spacious interior. In the front row you can enjoy the 42.2 inches of legroom and the 38.7 inches of legroom in the rear row. Now that you know more about its interior, let's take a look at some of the other features this model has to offer. 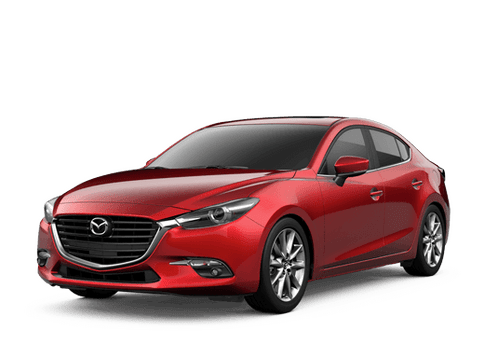 The 2018 Mazda6 has a comfortable interior for a better driving experience, but that doesn't mean those are the only features that make a ride inside this vehicle better. We want to talk to you about amenities that drivers love to see in a new car. Let's get started by looking at the key features of the 2018 Mazda6. 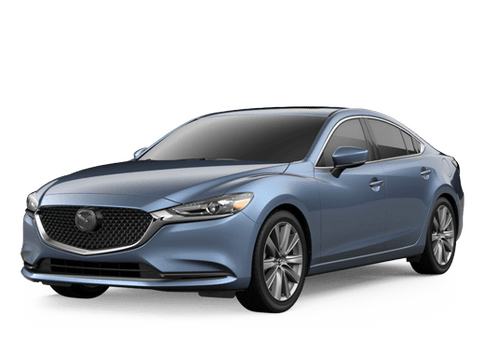 If you would like to learn more about the Mazda6, check out our online inventory and schedule a test drive with us at Walker Mazda today. 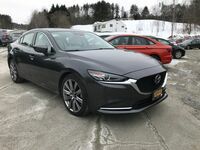 Interested in a 2018 Mazda Mazda6?